Alright, friends. We’re fully settled into the new year and trying to be good about starting our days off on solid footing—and that means breakfast. Oats in some form or another are one popular, affordable way to tackle the first meal of the day: Serve up a warm helping during tundra-like conditions (hello, #bombcylone2018), or grab jarred portions of the overnight variety when you’re on the run. 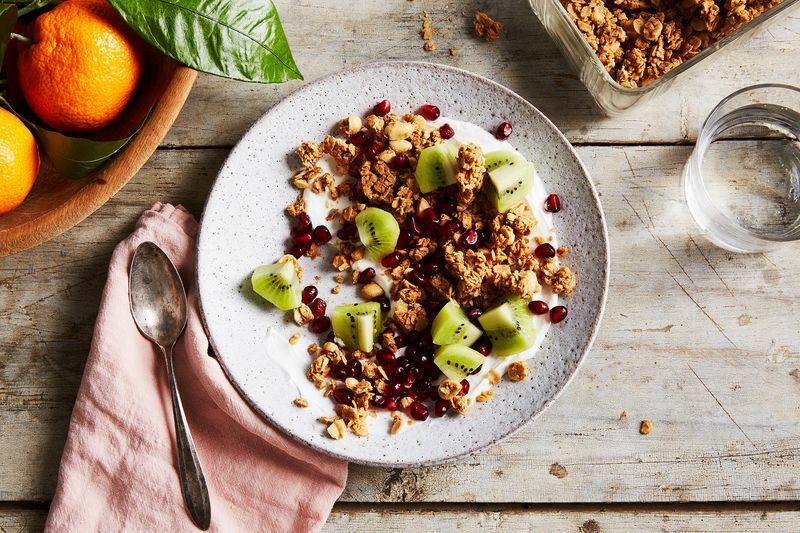 Granola, of course, is another tasty option; but some versions lean a touch more on the sweet-treat end of the spectrum than the breakfast side. That’s why, when we came upon a peanut butter (!) granola from Lindsay Maitland Hunt’s new Healthyish cookbook (out tomorrow, January 9), we couldn’t have been more excited. 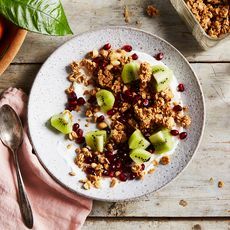 This granola ticks all of the boxes: It uses easy-to-find ingredients, it’s hearty, it’s snack-able, and oh yeah—it’s delicious. 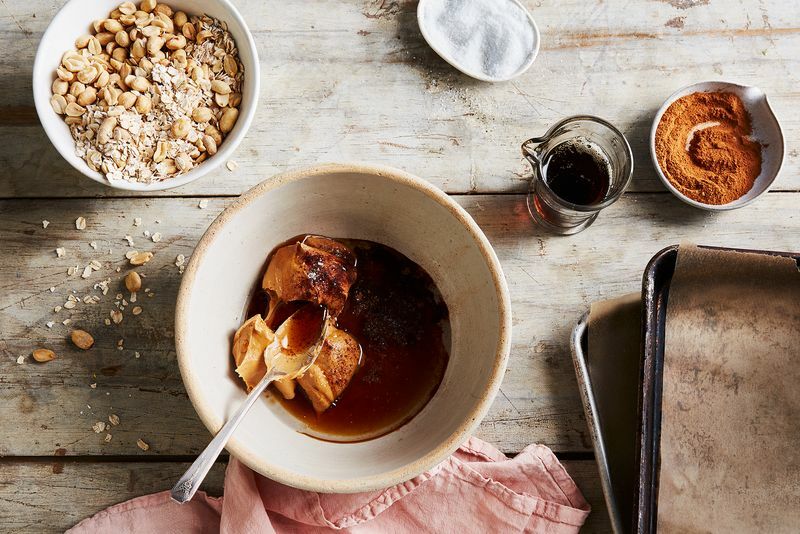 The small amount of maple syrup creates a balanced sweetness that is far from cloying, and the addition of roughly chopped peanuts, in combination with smooth, creamy peanut butter, lends the granola a welcome nuttiness. 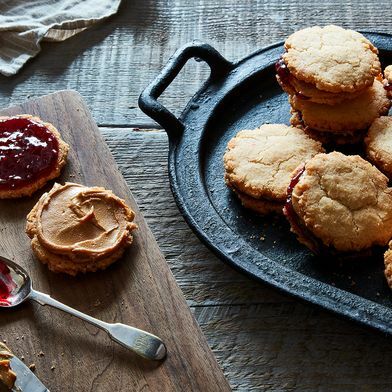 If you’re a fan of peanut butter oatmeal cookies (or even oatmeal and peanut butter cookies, separately), think of this as a not-too-sweet breakfast version that also happens to store well (up to two weeks at room temperature). We can see this granola playing well atop yogurt, crowned with a few berries or a dollop of jam—really, any excuse to recreate a deconstructed PB&J is fine by us. 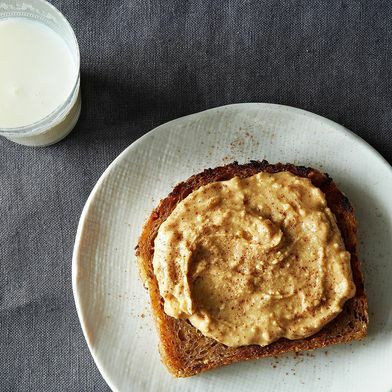 This might just be the perfect large-batch solution to shake up our morning (and snack!) routine. We’re giving 5 lucky readers a chance to win a SIGNED copy of Lindsay’s first cookbook, Healthyish. Let us know your favorite ways to enjoy granola in the comments below. Winners will be chosen at random at the end of the day (New York time) Wednesday, January 10. Open to residents of U.S., Canada, and Europe only. This article was written by Hana Asbrink from Food52 and was legally licensed through the NewsCred publisher network. Please direct all licensing questions to legal@newscred.com.